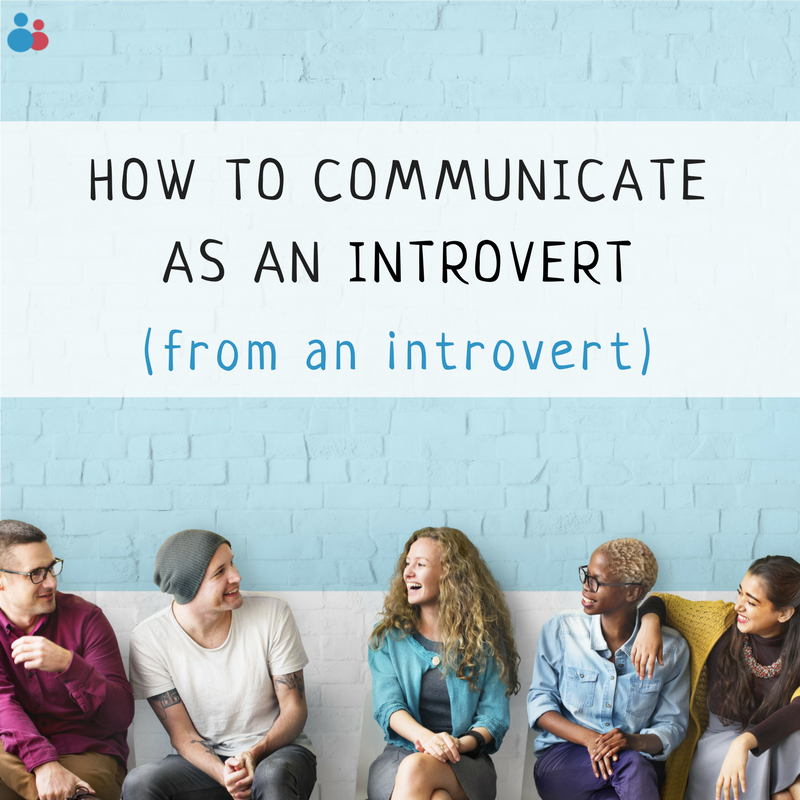 We explore confidence and communication coaching for introverts with Life Coach Directory member Katja van Koten. Katja offers confidence and communication coaching specifically (but not exclusively) for introverts and HSPs (Highly Sensitive Persons). She also provides specialised coaching on speech writing. What lead you to this aspect of coaching? I’m an introvert and HSP myself. I always knew I was on the introverted side of the spectrum. It took a few years of self-discovery before I realised that I’m an HSP. With the help of a coach, I learnt how it can be my strength. This personal journey not only taught me the power of coaching, it also ignited in me a passion to communicate well – to be understood and to make meaningful connections. In short, the full plethora of communication! What are the main concerns that your clients come to you with? I’m always amazed to hear clients talk about what they have done. A lot of people actually underestimate their achievements. ‘I don’t have a story to share’ you often hear, but of course, we all have stories to share. By appreciating what you’ve done and how you’ve grown, you will be able to see more clearly what is all possible. Another (more practical) concern I hear is that communicating can be really overwhelming for some introverts/HSPs. Whether among people like a conference, or to people like a presentation. They fear they’ve got nothing to say, or they are caught off guard. Actually, their thoughtfulness and observational skills are their biggest strength. Introverts/HSPs tend to prefer to prepare more, and that’s definitely an asset when you go out and speak. What is the most effective lesson/tool you teach your clients? The experiences of my clients are far more valuable and can teach them a lot more than I ever can. One way to make clients aware of the value of their experiences is to take them forward. When you’re there you let them look back at what they’ve done. A popular method is the ‘Rocking Chair’ exercise. In this exercise, clients pretend to be a healthy 90-year old looking back at his/her life. It’s a favourite among my clients. This might sound a bit sentimental – but at the moment my biggest inspiration is my mum. Early this year she suffered from a stroke. Her resilience and focus to get back on her feet, quite literally really makes me proud to be her daughter. In addition, as a side effect of the stroke, she had to learn to speak again. It made me realise how privileged I am, we all are, to be able to simply communicate, express our ideas, thoughts and fears. I’m pleased to say she’s making progress every day and is doing a lot better. Do you find it hard to communicate them with clarity and confidence? A coach could help. What’s cute, colourful and doubles up as self-help guide? Give this a whirl! Are your speech habits making you sound less confident?